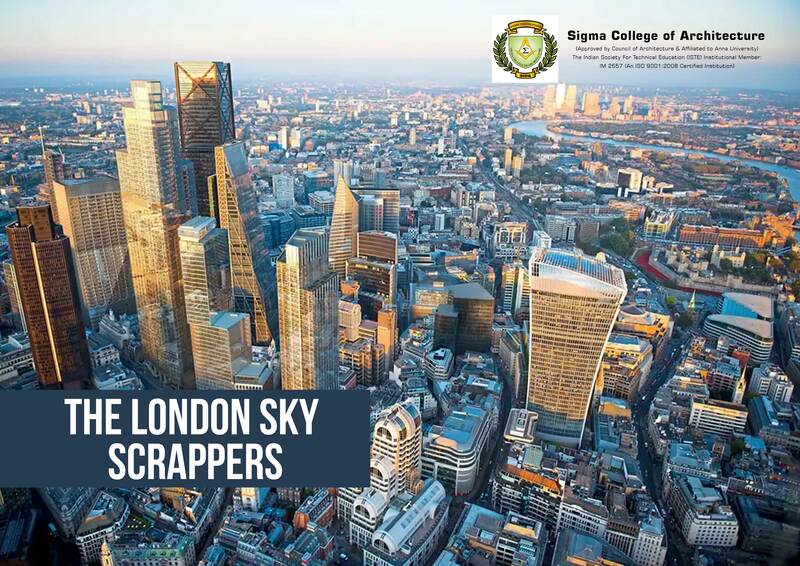 According to the reports of The New London Architecture (NLA) London Tall Buildings Survey 2018, it has been found that the city has planned for over 541 new tall buildings. It has also been reported that there has been a 6% rise in the number of buildings over 20 storeys planned for the city since last year. It also indicates that only 25 buildings have been completed in 2018 which is merely half the number of buildings that were originally planned to be constructed. Reports also indicate that the focus has moved to the outer circle of the UK capital. As of now many of London's tallest buildings are built in a very small area known as the Eastern Cluster, in the city's financial district. If the plan is to go by word then we can witness 76 new tall buildings that could be erected by the end of 2019 and this would add to the already existing 360 tall buildings in the city.